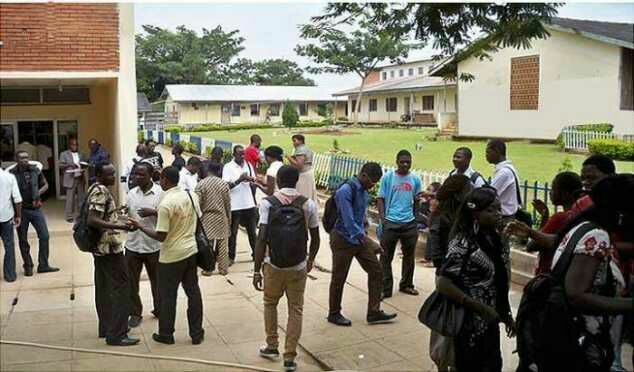 The Vice-Chancellor, Prof. Joseph E. Ahaneku, FAS has considered the report from the Student’s Disciplinary Committee on the case of stealing leveled against Okolie Kelvin – Reg. No: 2013194327, Chigozirim Ezinwanne . C.- Reg. No: 2013194082, Ezeama Chinedu –Reg. No: 2013194327, Okoro Williams- Reg. No: 2014724034 of Department of Vocational Education and Okafor Jennifer – Reg. No: 2011834041 of the Department of Food Science & Technology and have noted that there was no evidence implicating them in the allegation. They are, hereby exonerated from the above allegation and recalledfrom suspension. They are, however warned to desist from any act that would implicate them in the future.